Get ready for the world’s most exciting Jet Boat ride! 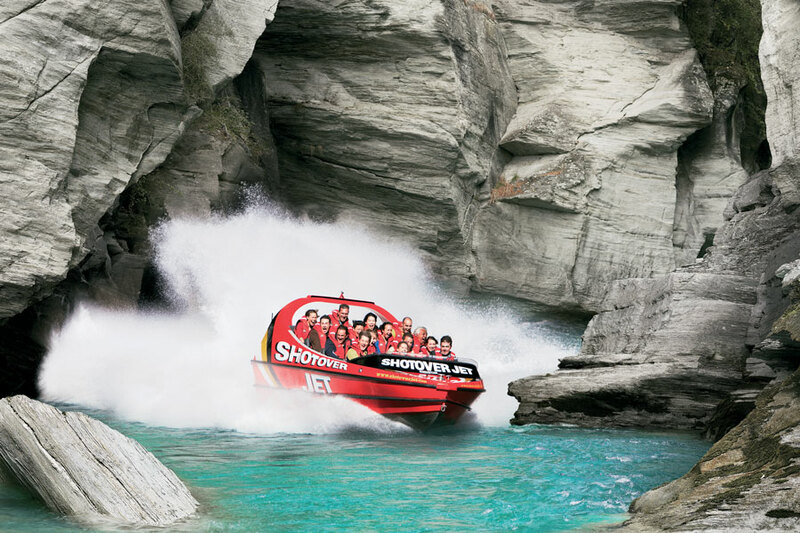 Acknowledged as the world’s most famous Jet Boat operation, many imitate Shotover Jet but no one comes close. 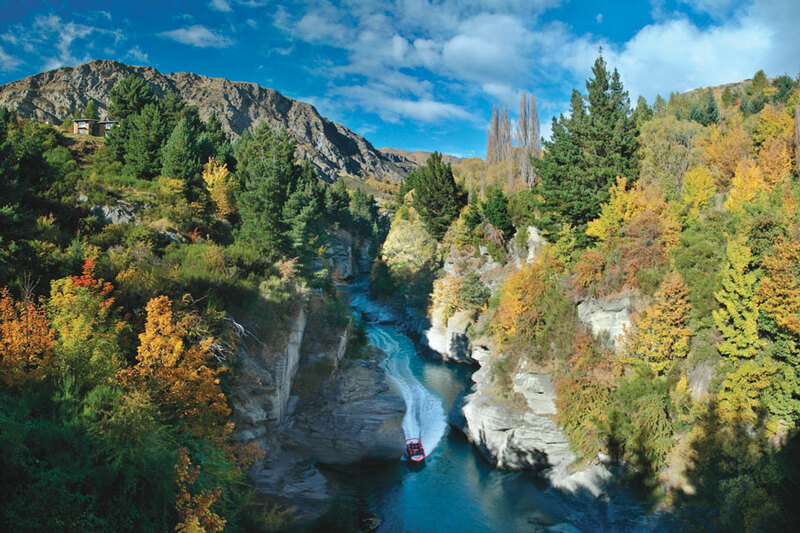 Shotover Jet is the only company permitted to operate in the spectacular Shotover River Canyons. 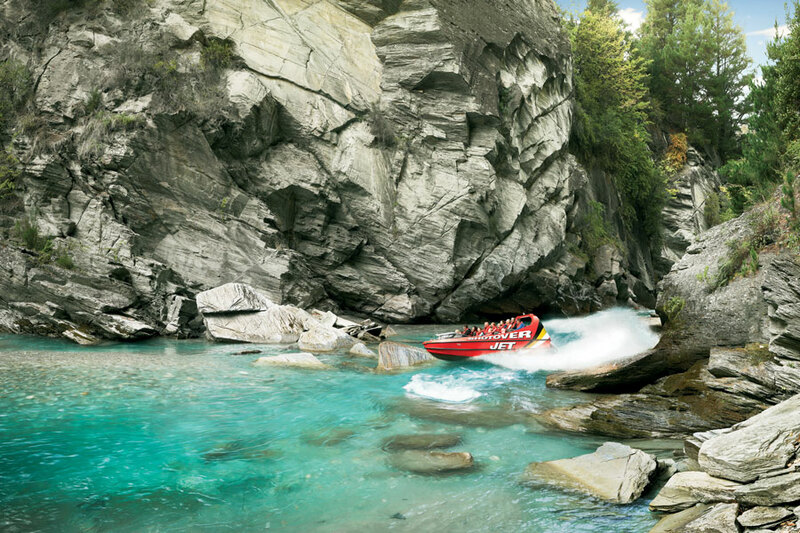 It’s a thrilling ride – skimming past rocky outcrops at close range in the Shotover Jet ‘Big Red’, as you twist and turn through the narrow canyons at breath taking speeds. 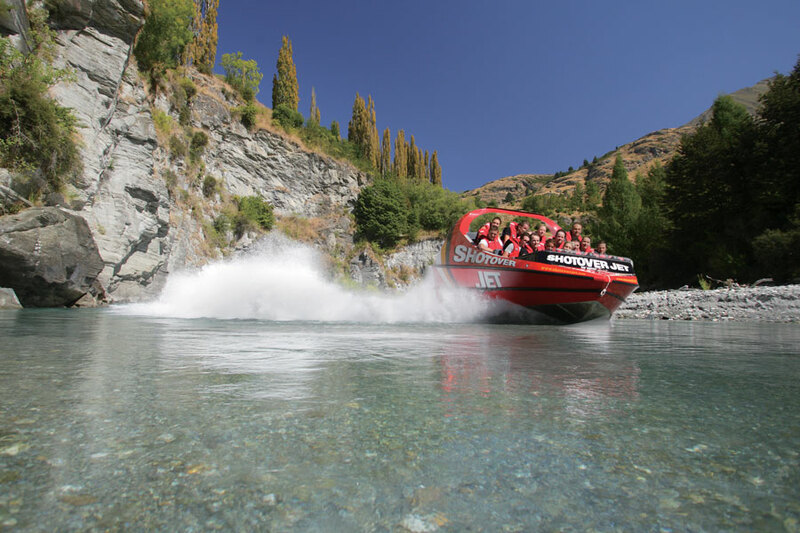 And a major highlight – hold tight for the world famous Shotover Jet full 360º spins! 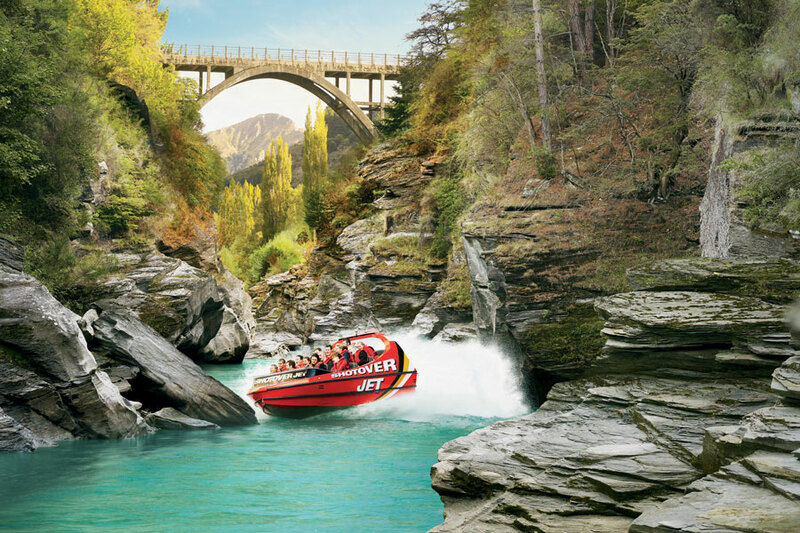 Since 1970 over 3 million passengers have been thrilled by the unique Shotover Jet experience. The world’s most exciting Jet Boat ride! Arthurs Point Beach, Malaghans Rd, Arthurs Point, Queenstown. Less than 10 minutes drive from the centre of Queenstown.